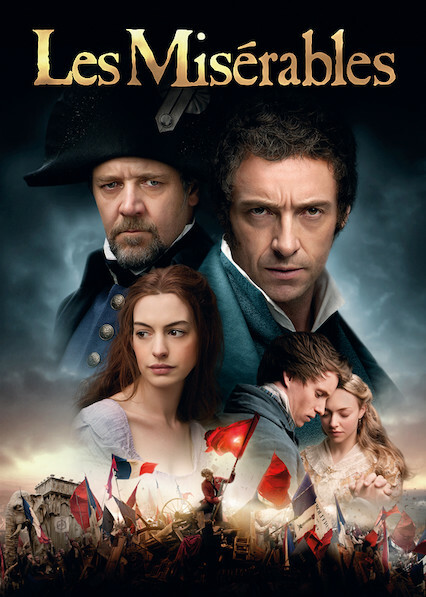 Here is all the information you need about "Les Misérables" on Australian Netflix. Details include the date it was added to Netflix in Australia, any known expiry dates and new episodes/seasons, the ratings and cast etc. So scroll down for more information or share the link on social media to let your friends know what you're watching. The musical version of Victor Hugo's epic tale of love and sacrifice, first produced for the stage in 1985, now receives the big-screen treatment.